One of Seoul’s brightest culinary names will be in town to present his innovative dishes for Resorts World Sentosa’s upcoming edition of the Art at Curate dining series. We get him to look back and recount the moment he received his accolade. ‘Doen Jang Crème Bulee, ‘Gan Jang’ Pecan, 'Gochu Jang' powder with puffed grains and vanilla ice cream. Those who are familiar with Korean food traditions would know that this dish is more than just a meeting of East and West but also one where bold, savoury and spicy fermented Korean pastes are cajoled into being a dessert. After all, doen jang is a fermented soy bean paste, gan jang is Korean style soy sauce and gochu jang is a spicy fermented paste made of soy beans and barley malt. These three ingredients form the spine of Korean cuisine and is seen in most traditional dishes. Such is the inventiveness of chef Kang Mingoo of Korean contemporary restaurant Mingles. He will be in town from 16 to 23 August for Art at Curate to showcase his brand of cuisine to local diners. 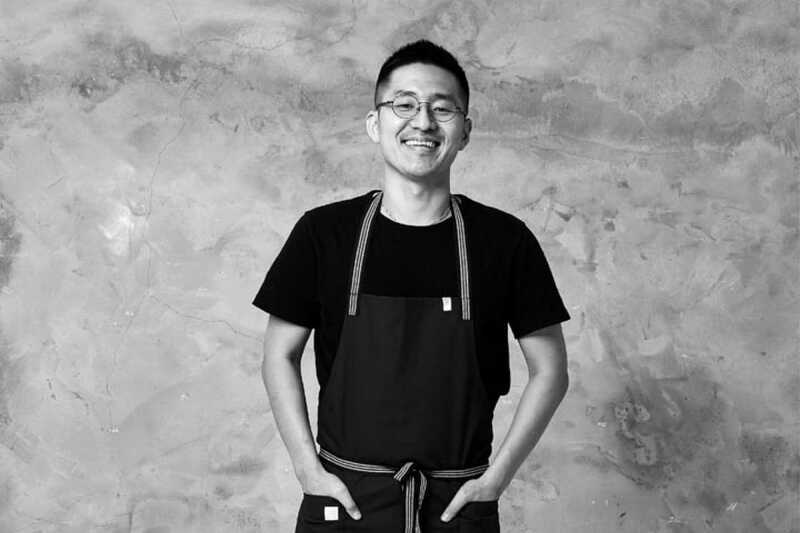 Such an approach to food has crowned his restaurant with a Michelin star at the debut of the Seoul MICHELIN guide last year. 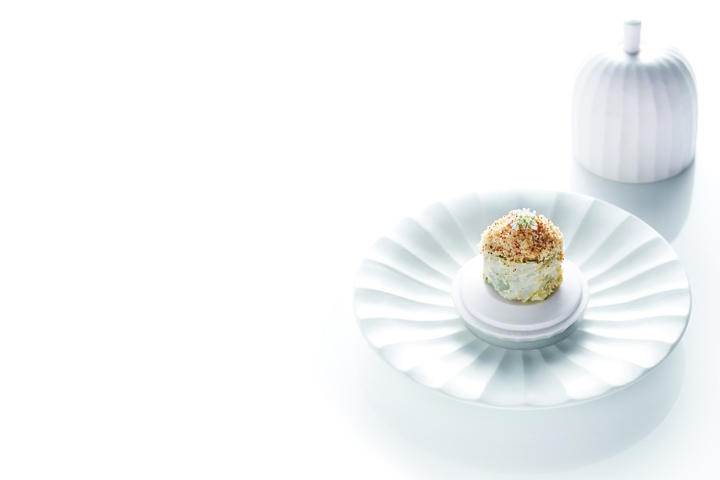 “Since 2014, this contemporary fine dining establishment has captured the imagination of even the most discerning palates with Chef Kang Mingoo's new and bold creations that pay respect to Korea's culinary heritage,” wrote the Michelin inspectors. I first heard about the Michelin Guide when I was a teenager. I started to dream about becoming a chef when I was in middle school and began to find out how to become one. During this time, I came across the Michelin Guide and why it has such an influence. But it was not until my mid-20s that I had the opportunity to work in a Michelin-starred restaurant. Mingles has just been opened for three years. We've been trying hard. I’m sure that there will be greater results if we keep making efforts just same as now. When we finally become a good restaurant, the result seems to be more pleasing. There are so many underrated restaurants in South Korea. Of course, we always put in our best efforts, but at the same time, I think we were lucky. We appreciated the recognition and had a small celebration with the entire restaurant team. It is a tremendous honour to receive a Michelin star as I have always admired Michelin-starred chefs. I am happy, but it is also true that it brings with it pressure. After Mingles got a star, we began to welcome an increasing number of international guests. It is a great pleasure to meet and introduce our food to non-Koreans as I wanted Mingles to meet the expectations and enjoy support from lots of people. 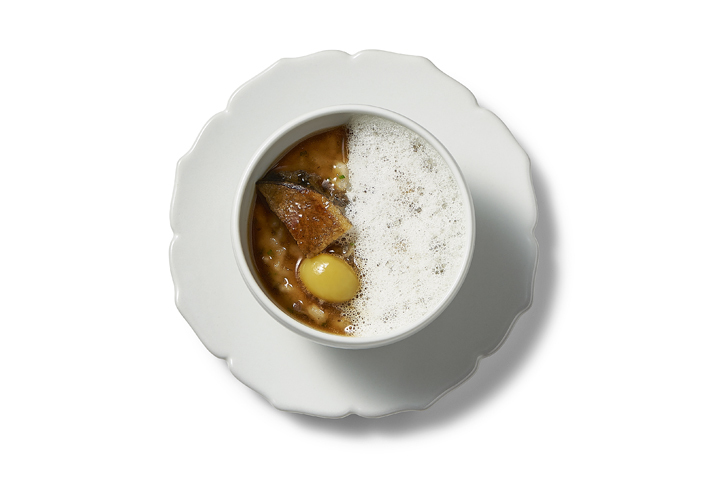 Michelin stars are a remarkable achievement for all chefs and restaurants. However, you should not build your career based on getting Michelin stars. It is a result, not an objective. If you try hard and do your best in your position, it will come to you when the right time arrives. Chef Kang Mingoo will be in town for to star as the guest chef for Resort World Sentosa's Art at Curate dining series from 16 to 23 August 2017. Click here for more information. The Hungarian chef injects his dishes with food influences from South Korea to India and possibly even Singapore.